Starbucks Chairman and CEO Howard Schultz is stepping back from some day-to-day operations of the coffee chain to concentrate on overall strategy and innovation, including development of a premium business unit within the company. In a move that signals Starbucks’ increasing emphasis on the high end of the coffee market, Starbucks Chairman and CEO Howard Schultz is stepping back from some of the more day-to-day operations of the coffee chain to focus on long-term global strategy and innovation. Starting Sept. 1, his priorities will be on Starbucks’ higher-end businesses, including the Roasteries, the high-end coffee shops Starbucks first opened in 2014; the Reserve Stores, which sell and brew Starbuck’s more premium, small-lot Reserve coffees; and Princi, the high-end bakery chain Starbucks just invested in. Schultz is also aiming to build a premium business unit within Starbucks, he said in a letter to employees Monday. It may be a necessary move, given that in Starbucks’ most recent quarter, sales growth slowed globally. Sales were particularly worrisome in the Americas, where growth in stores open at least a year was 4 percent, compared with 8 percent a year ago. Executives said the slowdown was an anomaly. It was already known that Starbucks was doing so by moving into the high end. • Taking over for Schultz in leading the senior management team will be Kevin Johnson, Starbucks’ president and chief operating officer. 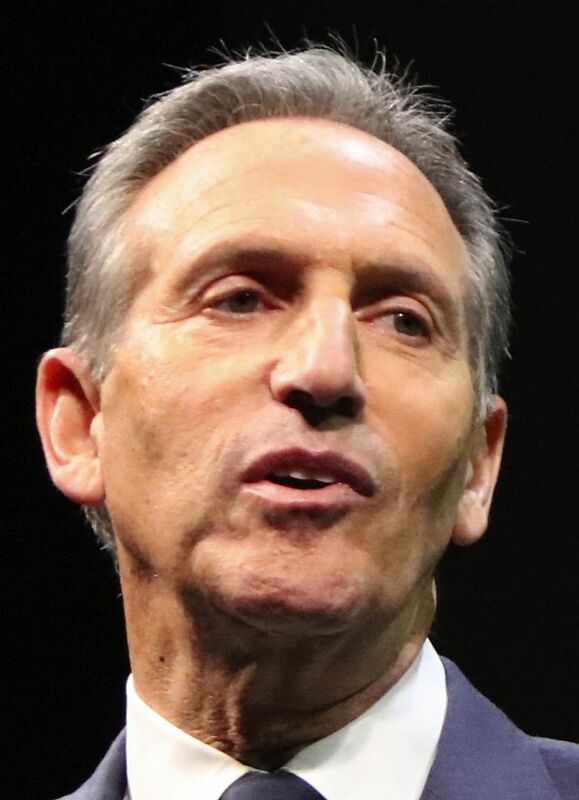 He will continue to focus on growing the core Starbucks business, Schultz wrote in his letter. • Cliff Burrows, currently group president responsible for all Starbucks operations in the Americas, will lead a new group called Siren Retail, responsible for expanding the Roasteries and Reserve stores, the Princi organization and the Teavana business. Burrows will focus on growing and operating the businesses, while Schultz will focus on store design and customer experience, the company said. • John Culver, currently group president of Starbucks’ China Asia Pacific operations, among other duties, will head Starbucks Global Retail, responsible for retail sales around the world. It makes sense to create a new premium division that would prevent cannibalization of the existing stores, Saunders said. Starbucks has focused much of its recent energies on the premium end of the coffee market, where a throng of so-called “third wave” coffee shops, including Stumptown in Portland and Intelligentsia in Chicago, has garnered much of the buzz among coffee connoisseurs. The “third wave” coffee movement emphasizes the coffee bean — its origins and how it’s roasted and prepared. Starbucks opened its first Reserve Roastery and Tasting Room in Seattle in December 2014 — an expansive, 15,000-square-foot showplace where the company’s Reserve coffee beans, its priciest, small-lot beans, are roasted, and various ways of preparing coffee, including pour-over and siphon, are used. The company plans to open a Roastery in Shanghai in 2017 and in New York City in 2018. Starbucks considers its Roastery a “stunning success” and plans to “accelerate and globalize the Roastery experience, building more roasteries in iconic cities,” Schultz wrote in his letter to employees. The company also now has about 2,000 Reserve stores around the world, in which coffee drinks from the company’s traditional core menu are served alongside the small-lot Reserve coffees. It plans to open a new line of Reserve-only stores starting in 2017. The Princi investment, announced earlier this month, is another move Starbucks is making to woo more discerning palates. Starbucks will carry Princi foods in its new Roasteries and plans to open a line of Princi stores.